Trouble picking a bar for your first date? Here’s eight of our favourite romantic bars for you to wine and dine that very special someone. So you’ve finally plucked up the courage to ask that absolutely dreamy girl or dashing gentleman out. Once the butterflies in your stomach subside, you find yourself facing the next challenge with no small amount of trepidation: “Where do I take my date? !” Stop. Breathe. 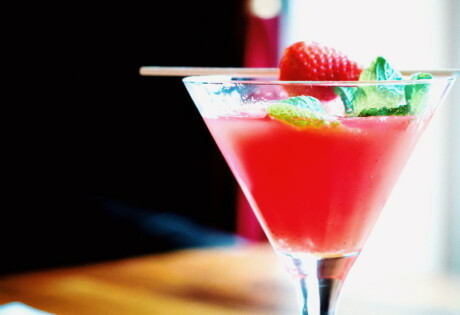 Don’t panic, and get that confidence flowing with some liquid courage. 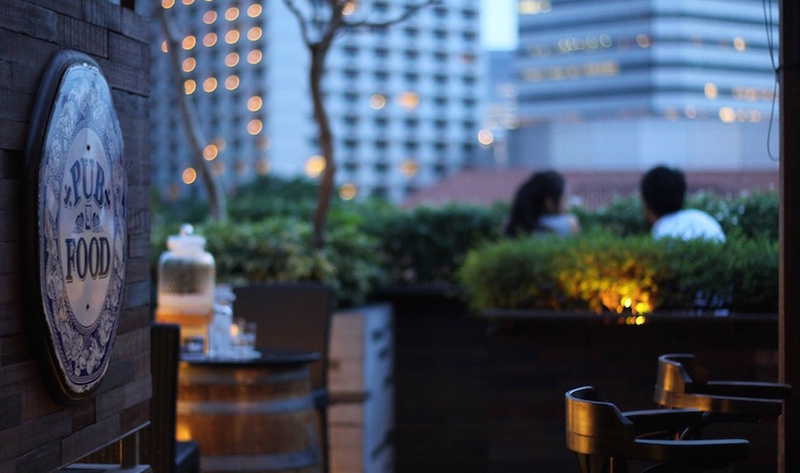 We’ve lined up eight romantic bars for that date night you’ve anticipated for weeks – spots with slick vibes and intimate ambience that will nudge the both of you in the right direction. Good luck! 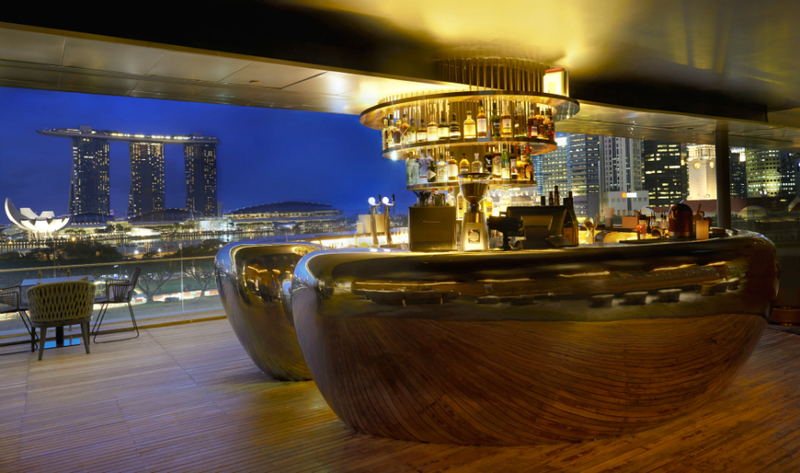 This bar atop the National Gallery oozes sophistication with its skyline view overlooking The Padang, The Esplanade and the Marina Bay Sands. And just as impressive is its modern decor with warm wood and metal accents. Grab a seat by the balcony, and take in the view while sipping creative concoctions like the savoury Duck’s Fat Hope and the sweet 12am Misery. See our full review here. 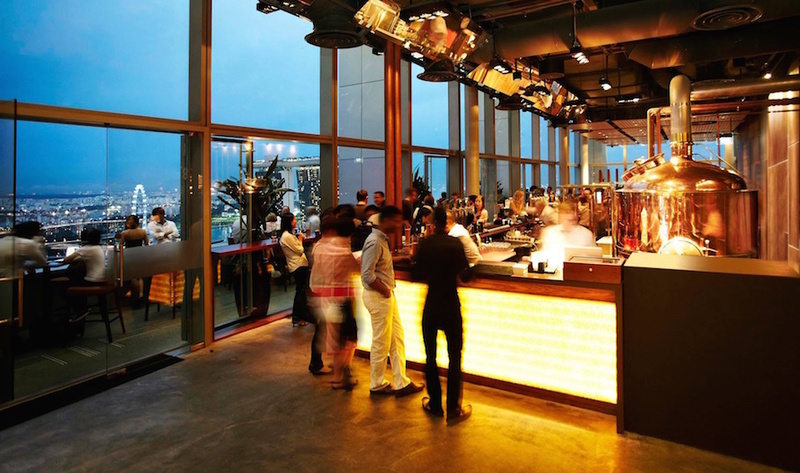 Perched high above the city in the penthouse of the Marina Bay Financial Centre, this high-tech brewery, restaurant, and lounge is an impressive venue for a first date, especially if he/she is a fan of craft beers. For a more private experience, book a private dining room with a spectacular view of the city, where you can immerse yourself in relaxed elegance. There’s limited outdoor seating, so call ahead and snag that sweet spot. LeVeL33, 8 Marina Boulevard #33-01, Marina Bay Financial Centre Tower 1, Singapore 018981, p. 6834 3133. Your stunning good looks got your date to swipe right on you, but you’re going to need to show that you’re more than just a pretty face. And for that, you need a bar that’s quiet enough to have a scintillating conversation. While Mr Punch does play music, it’s soft enough that it isn’t intrusive. The bar menu offers a fantastic selection of cocktails too, from Lychee Martinis to White Russians, along with Guinness and Kilkenny on tap. 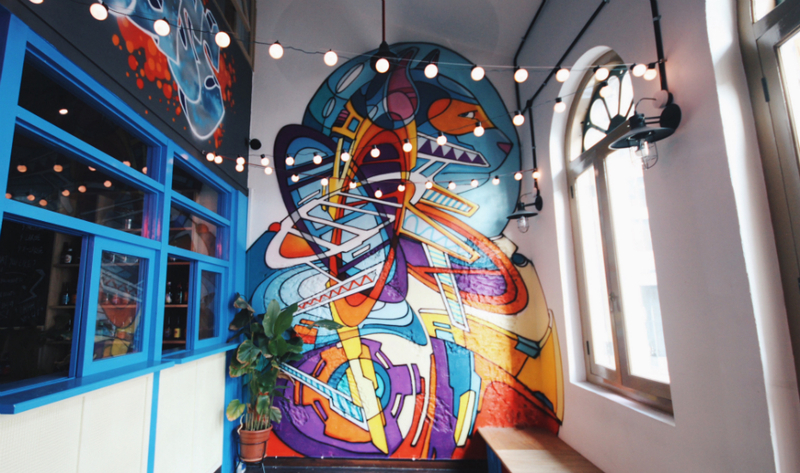 Mr Punch Public House, 26 Seah Street, Singapore 188382. p. 8339 8966. As hip as The Great Escape is, it’s not the most snug space. If you want to snuggle up on plush furniture under dim lights, cocktail in hand, make your way to this hidden bar at The Marriott. 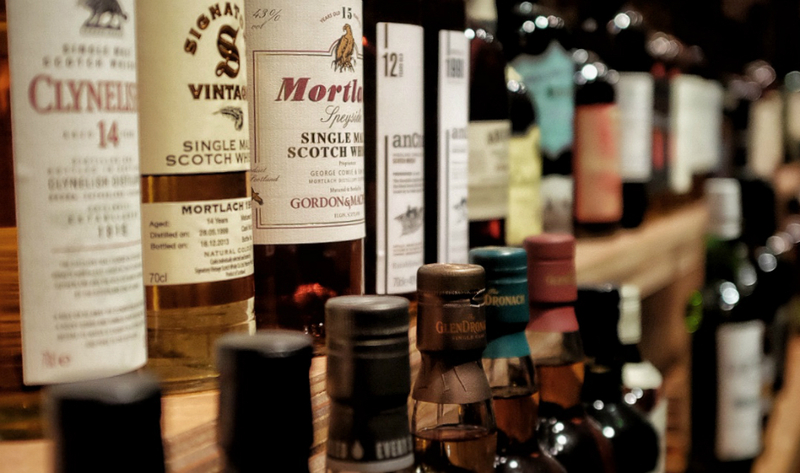 The prohibition-inspired bar specialises in bespoke cocktails and cask-finished spirits that’ll cater to pretty much any palate. We also really dig the bars mix of jazzy tunes and modern swing music that’ll get you in the mood for romance. See our full review here. The Other Room, Marriott Hotel Singapore (ground floor, behind the black curtain), 320 Orchard Road, Singapore 238865. Open Tue-Sun 6pm-3am. Closed on Mon. On the other hand, if your date wants a little less grunge on a first date, just above Flagship, you’ll find another hidden gem – Gibson. The bar’s warm furnishings and intimately cosy booth seats provide lots of corners to canoodle in, while enjoying a tasty cocktail to boot. Particularly good is The Prohibition, with its arresting, complex mix of Prohibition Edition Cutty Sark, Campari and Antica Formula that makes for a spicy, woody flavour. See our full review here. Gibson, Level 2, 20 Bukit Pasoh Road, Singapore 089832. p. 9114 8385. Open Mon-Sat 5pm-12am. Closed on Sundays. 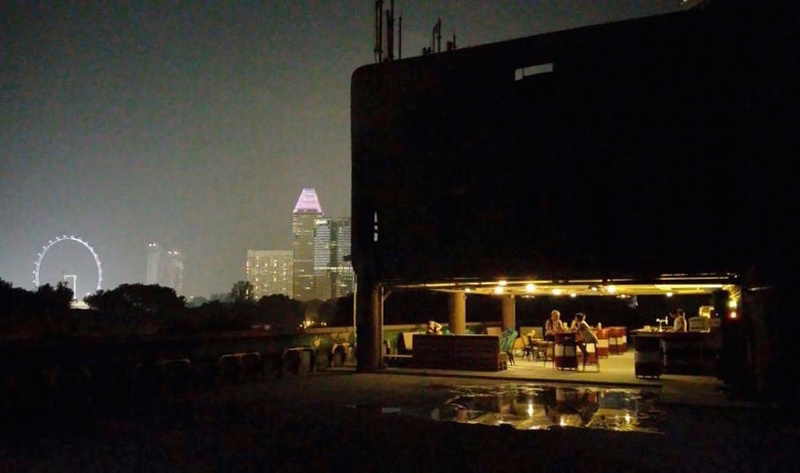 More than anything, Going Om is a peaceful sanctuary hidden in the heart of the CBD. The bar, inspired by the founders’ trip to the Himalayas, is done up charmingly with wooden furniture, candle-lit lanterns and a smattering of greenery. If you’re on a high-energy date, hit this bar when there’s a live band playing (Fridays are Going Om’s most lively days) and make a romantic request. Rather have something more intimate? The bar’s space sprawls out all the way across the street, so grab one of the candle-lit low tables and get cosy. Going Om, 63 Haji Lane, Singapore 189256. p. 6396 3592. Open Mon-Thu 12pm-12am, Fri-Sun 12pm-1am. 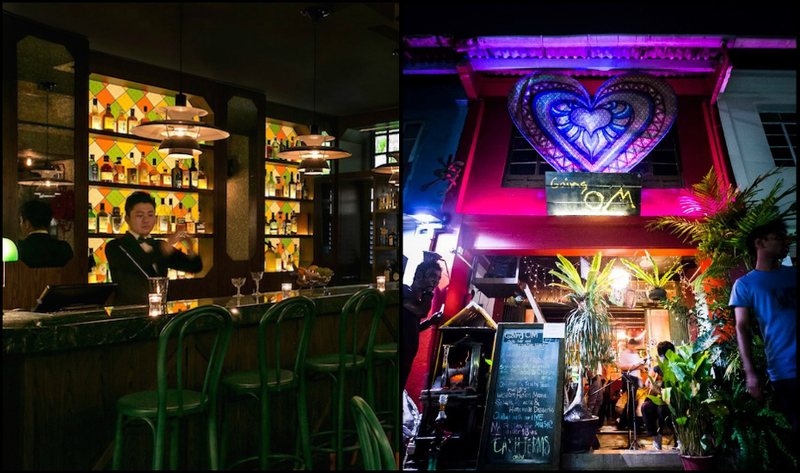 Impress your date with your in-depth knowledge of old-school jazz, Motown, blues and rock at this sleek bar in Arab Street. 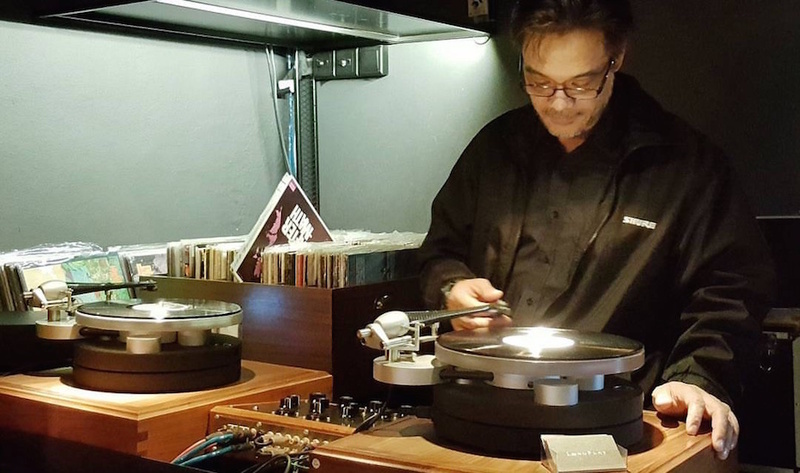 What’s particularly noteworthy is that all the music played here is from a collection of over 3000 vinyl records. In addition to a robust drinks menu, the bar has a creative selection of light bites so you don’t need to worry about starving your date. LongPlay, 4 Haji Lane/33 Arab Street, Singapore 199732, p. 6291 3323. Open Tue-Sat 12-3pm, 6pm-12am, Sun 2-11pm. Closed Mon. Want to score points with the painfully hip? Tell your date to meet you at the lobby of Golden Mile Tower and take them all the way up to the fifth floor. Walk through The Projector’s foyer and out into the carpark, where you’ll find a Kombi van peddling light bites, draft beer and an impressive selection of whisky as well. Perch yourself at the corners of the space (the oil drum tables), and you’ll have a stellar view to enjoy while getting to know your special someone. The Great Escape, #05-00 Golden Mile Tower, 6001 Beach Road,,. Singapore 199589. Open Thu 6pm-12am, Fri-Sat 6pm-2am, Sun 6pm-12am. If your date is down with dunkers and savvy with saisons, you’ll want to impress with a trip to Freehouse. With 16 beers on draft and dozens more in the fridge, we’re absolutely certain beer connoisseurs will be right at home here. That beer selection isn’t the only thing that’ll make your heart flutter. 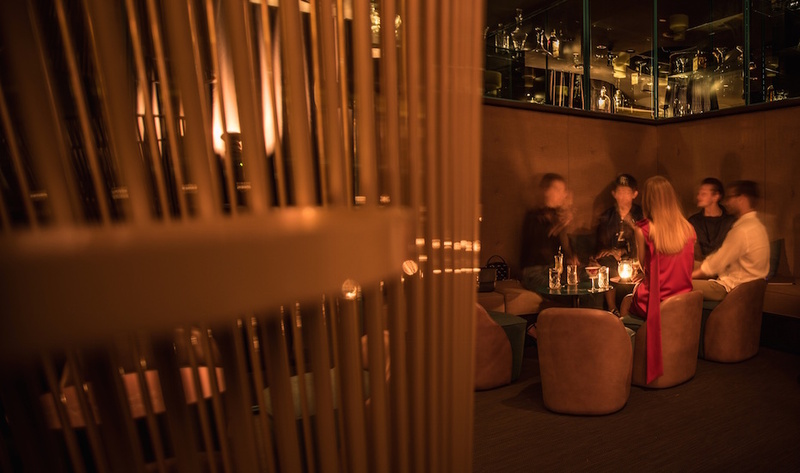 The space is softly lit with fairy lights and above its bar is a pink neon sign that declares “no strangers here” – an apt statement for a first date. Go further in and you’ll find a cosier seating area perfect for conversations. 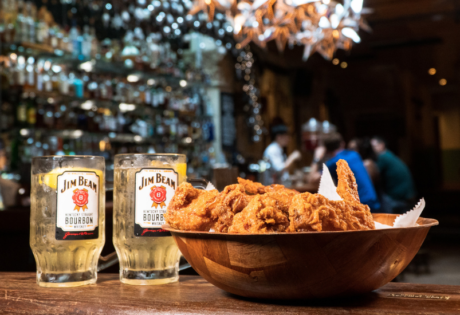 The bar also offers interesting Asian-fusion bar bites like the cereal frog legs and the kimchi bulgogi hotdog, so you and your date won’t go hungry. Freehouse, 21A Boon Tat Street, Singapore 069620. Open Mon-Sat 5pm-12am.